Forget the rubber-edged notes of old-school Pinotage, South Africa is home to more than new-fangled crosses (Pinotage is a cross of Cinsault and Pinot Noir, created in the 1920s). By vineyard area, Chenin Blanc and Cabernet Sauvignon lead the way, with Sauvignon Blanc, Chardonnay and Syrah (or Shiraz) not far behind. These grapes – those behind the top wines of the Loire, Burgundy, Bordeaux and the Rhône – find their own unique expression here in the Cape’s extraordinary soils. 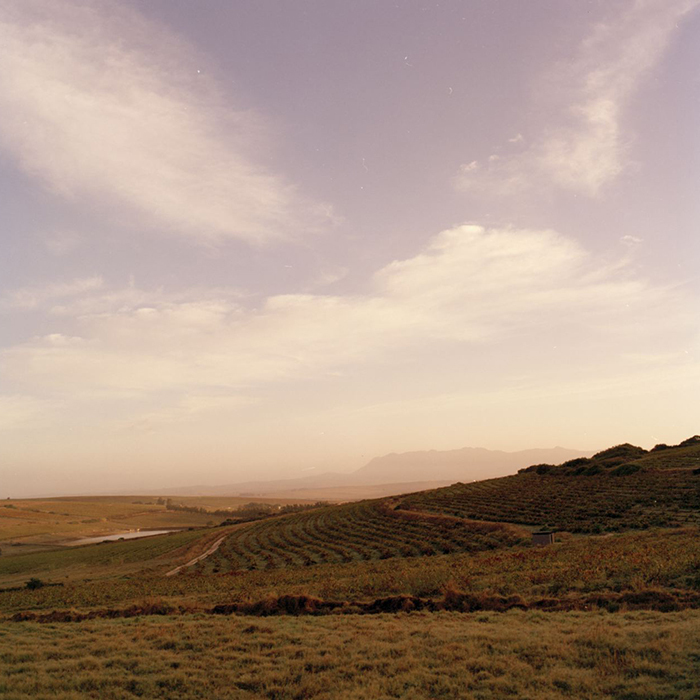 While Stellenbosch and Franschhoek are the areas that producers historically focused on, South Africa’s incredible landscape is home to many more wine regions, offering an extraordinary variety of climates for winegrowing. Whether it’s the cool Atlantic-influenced Cape Peninsula that nurtures Bordelais varieties, or the dry, Mediterranean-style heat of the Swartland, producers have an amazing palette of vineyards, varieties and microclimates to choose from. South Africa didn’t escape phylloxera (a louse that is deadly to vines) which swept through much of the winemaking world in the late 19th century, but many vines have survived since they were planted in the early 1900s. Today producers can work with vines that are up to (and even over) 100 years old – especially when it comes to plots of Chenin Blanc, Muscat d’Alexandria, Palomino and Sémillon, varieties that were previously used for the production of fortified wines and spirits. The current generation of Cape winemakers know exactly what they are doing. They’ve travelled the globe and trained with the best to bring home new expertise. The focus is not on tricks in the winery; it’s all about getting out into the vineyard and farming the best possible fruit, which in turn can then be guided gently through the fermentation process and into bottle. It’s a hands-off approach to winemaking that in reality means extra attention to every tiny detail. Nothing would be possible if it weren’t for the sheer passion of South African producers – reaching for excellence in every aspect. These winemakers are so dedicated to finding a true expression of South African terroir, exploring the potential of old vines, new regions and their incredible soils. Most excitingly, they’re succeeding, producing wines of absolutely unprecedented quality.